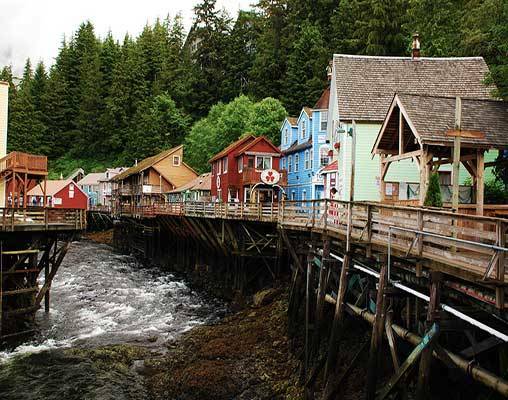 This remarkable tour of Alaska is more than comprehensive; it’s transformative. 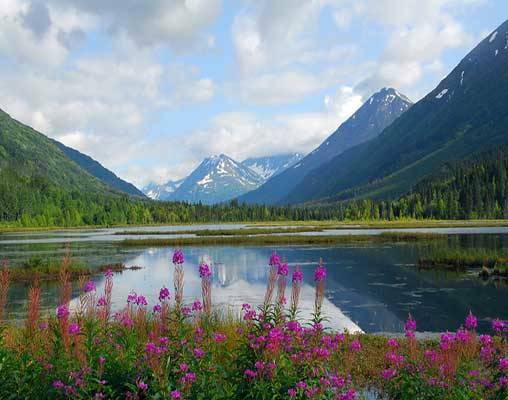 You’ll see the shockingly beautiful, wholly untamed northern scenery from land, sea, and air, with each new perspective bringing you closer to the wild, sublime Alaskan spirit. 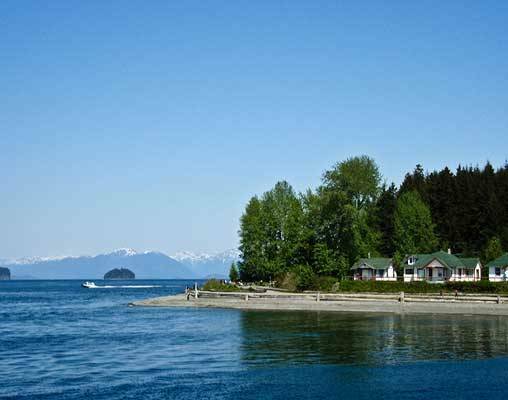 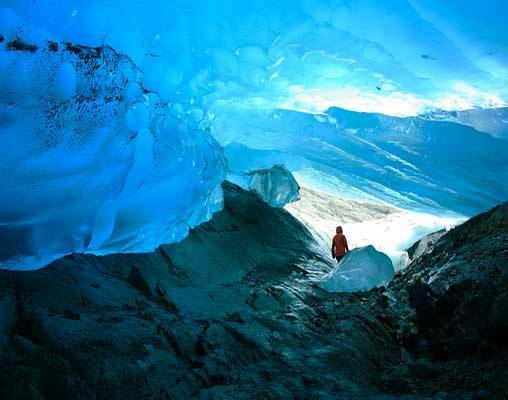 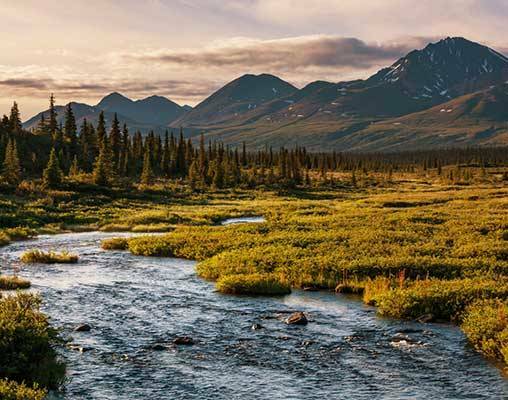 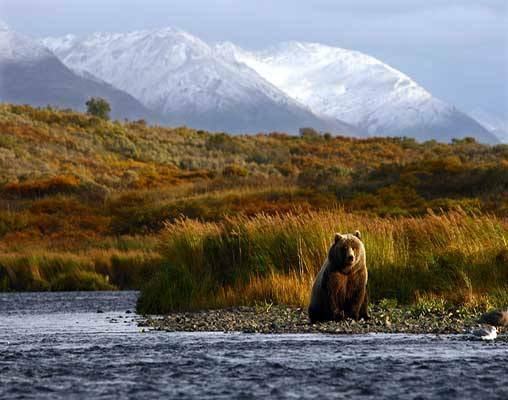 With viewings of Alaska’s native bear species, including a day trip into the Arctic Circle to see the polar bears, a ride along the historic Alaskan Railroad, a cruise through the famed Inside Passage, a visit to the restorative Chena Hot Springs, and so much more, this 17 day tour is perhaps the best way to experience true Alaska. 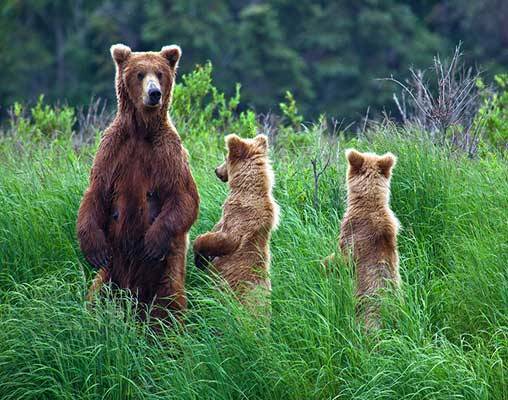 Enter your details below if you would like to be notified when 2020 dates and prices are available for Three Bears of Alaska.